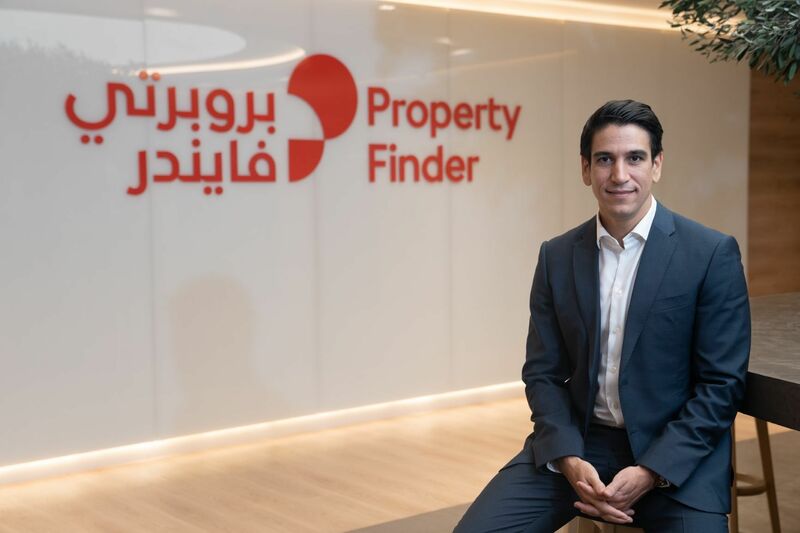 Oliv, the UAE-based careers platform connecting employers with young talent, has closed $2 million Series A funding round led by the Aloshban and Alnamlah Family Groups in Saudi Arabia, and Mohammed Khoory in the UAE. 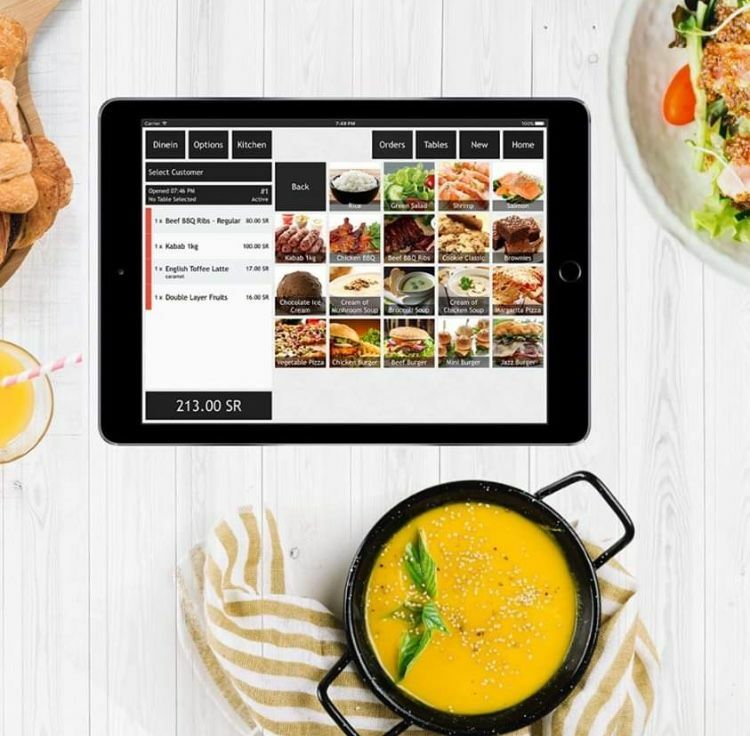 Oliv will use the funding to invest in its technology and work on its web application, which is set to be launched this month. 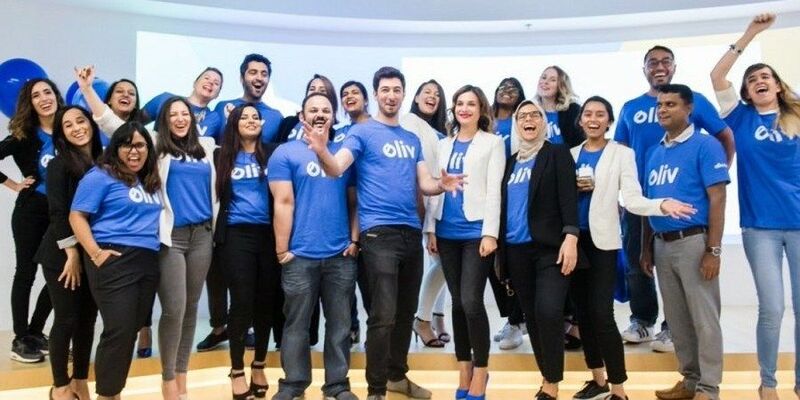 Founded in 2014 by Jean-Michel Gauthier, Oliv aims to address youth unemployment in the region by using technology to connect youth talent with employers. 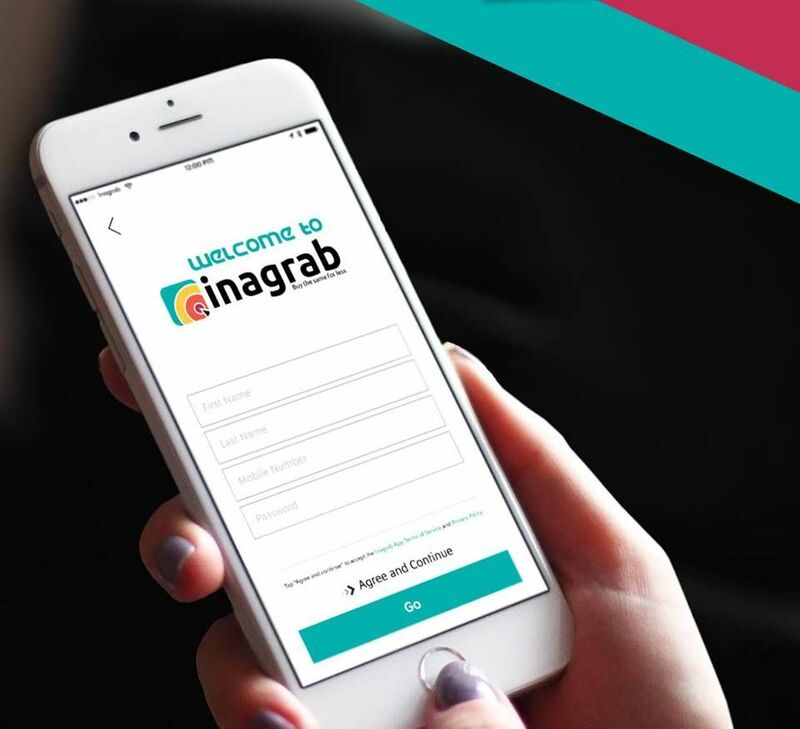 “Due to various factors including high growth in population, the unemployment rate among young people in the Middle East and North Africa (Mena) currently stands at 31 per cent, the highest level in recorded history and twice the global average. It is this reality that inspired us to set up Oliv,” said Gauthier. Oliv claims to host more than 200,000 students and graduates and works with over 1500 businesses.